Kioti Tractor recently opened a new Canadian distribution center in Mississauga, outside of Toronto, Ont. The approximately 60,000 sq. ft. of office and distribution space will reduce shipping and delivery times for Kioti’s Canadian dealers and increase support for end users. 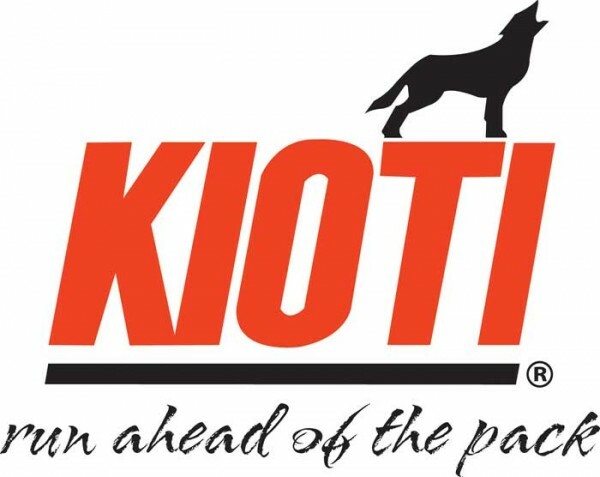 According to Kyoto officials, the move will expand Kioti’s North American distribution network by placing assembled inventory and parts supplies in a key market, and also support long-term growth in Canada by making product and parts availability and simplified logistics a reality for both current and future Kioti dealers in Canada. Kioti COO Anna Kim says that with the new facility, Kioti “seeks to create a positive economic impact on the greater Toronto metro area, which will begin by employing several full-time individuals in the distribution center in the near future.” Kioti’s Canadian expansion follows a $13 million, 162,000 sq. ft. warehouse expansion and nearly 15,000 sq. ft. office addition to its North American headquarters in Wendell, NC.